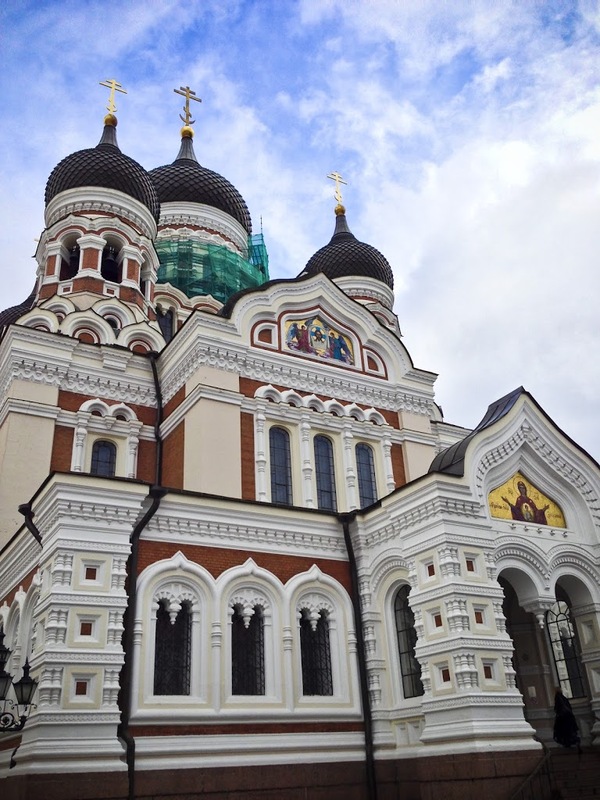 Tallinn is what I wanted Prague to be. 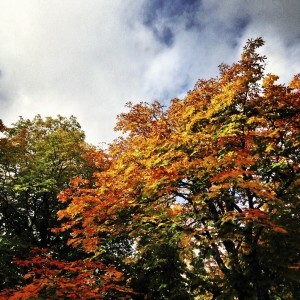 Pastel-coloured. Medieval. Charming. But whereas Prague has been considered a gem of Eastern Europe for long enough to have reached British stag-party destination saturation point a decade ago, Tallinn has only been featuring on bucket lists for a few years. 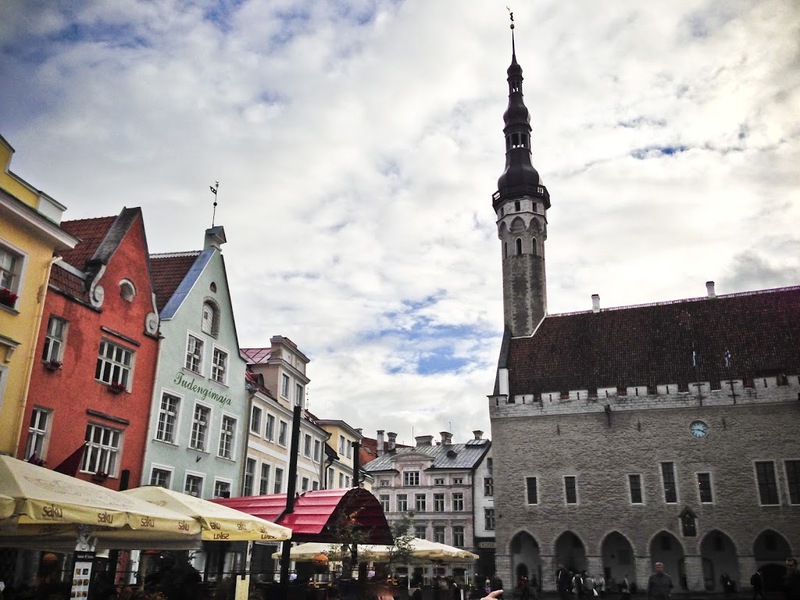 So the people are welcoming, it’s easy to find authentic Estonian food, and outside the main square you rarely hear a language besides Estonian. Raekoja Plats; Tallinn’s main square inside the UNESCO World Heritage listed old town. It gets pretty cold in this part of the world, so Estonians embrace mulled wine, which they call simply ‘hot wine’, more than any other European nation I’ve visited. Well, outside of a Christmas market anyway. Aiming to orient ourselves on our first night in Tallinn, we settled in the outdoor area of a restaurant in the main square to sample some. To help us keep cosy on the fairly icy night, our waitress brought us blankets to snuggle up in. 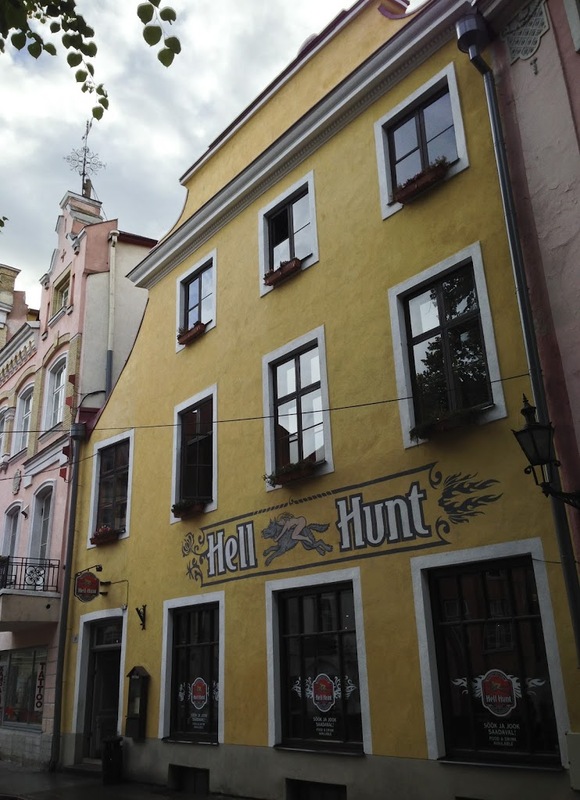 Though it sounds like a death metal band, ‘Hell Hunt’ means ‘gentle wolf’ in Estonian. 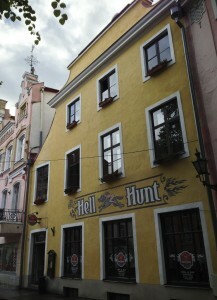 And this is where the locals come to get their fix of Estonian beers. Though, I have to admit I’m no fan of beer and opted instead for a nice blackberry ice wine. The prices are far lower than in the main square, and the bar snacks are pretty good too. Plus, if you’re lucky one of the comfy armchairs out the back will be free. If savoury crepes are your thing, you have to drop by Kompressor for an enormous Bacon and Smoked Cheese, or Smoked Chicken and Feta. 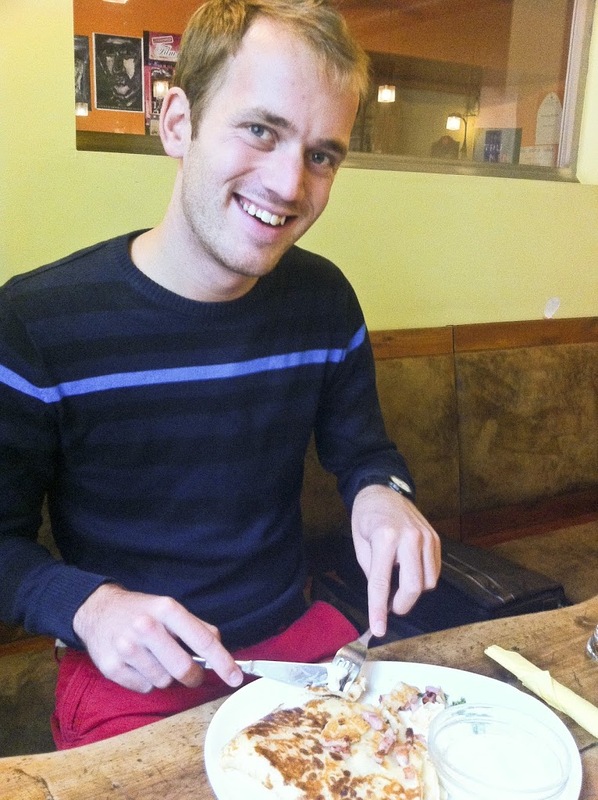 Though it’ll set you back a mere €4, you won’t be able to finish it – I promise. Welcome to 1400 AD. 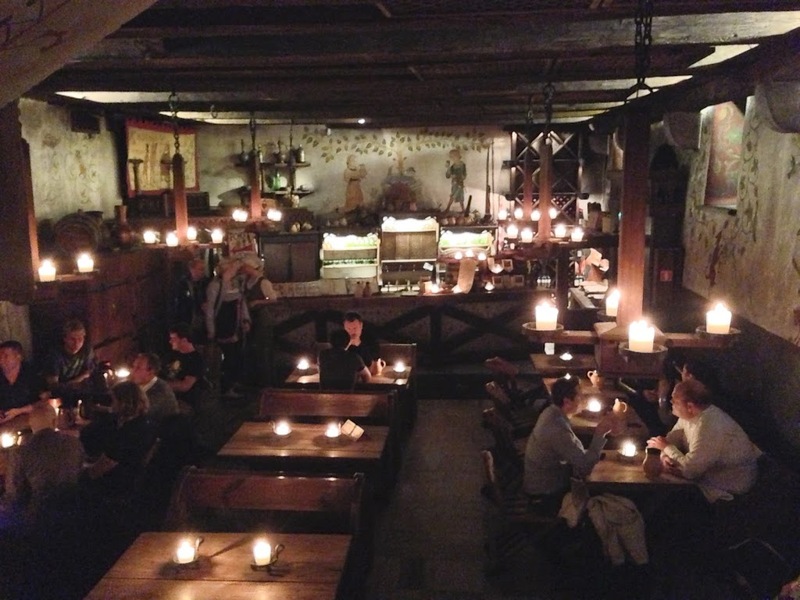 At Olde Hansa, the rooms are lit with candles. The music comes from minstrels playing in the corner of the room. The walls are lined in tapestries. The waitresses are dressed appropriately for the era. And this isn’t some (dare I say it) hokey American-style themed restaurant. You’re eating in a historical building that has actually been around since at least 1400. 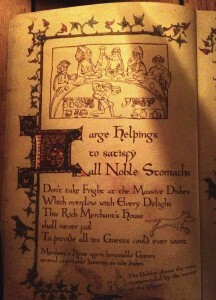 The menu is like reading an old storybook. Dinner is game sausage with Bear, Wild Boar and Elk. Plus a delicious smoke-grilled salmon with nut sauce, roast rabbit, Wild Boar plate, ginger turnip, saffron spiced spelt, and a lentil dish that tasted like risotto. 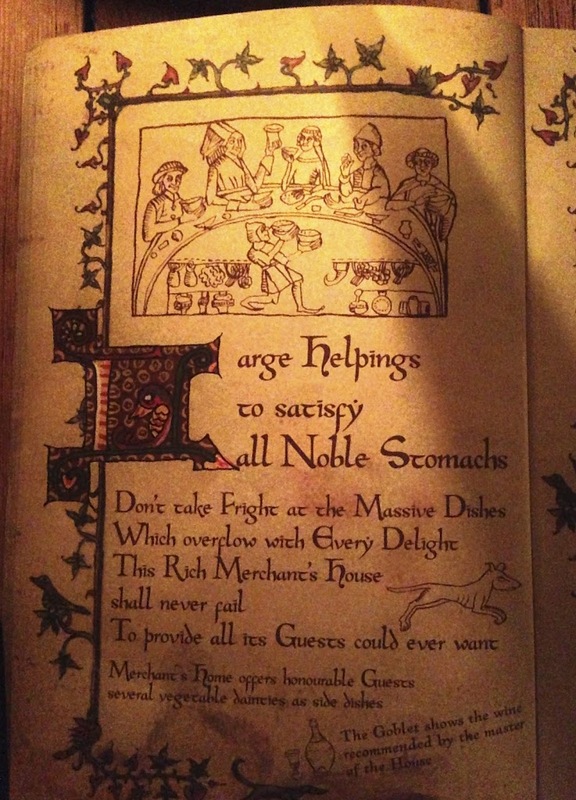 I can sometimes be a fussy eater. But I can honestly report that every single dish was delicious. 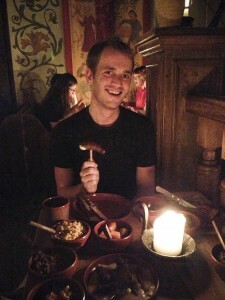 I loved every bite, and only regretted not being able to finish the enormous feast that took up our entire table! But I found room for dessert: rose pudding. A creamy mousse-like dish with actual rose petals. Heaven on earth. 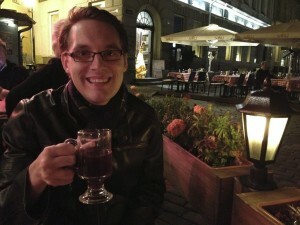 From now on, Olde Hansa will be my one recommendation to any friend I hear is visiting Tallinn. It’s not cheap, but it’s the most wonderful taste of medieval Estonian life I could have imagined. 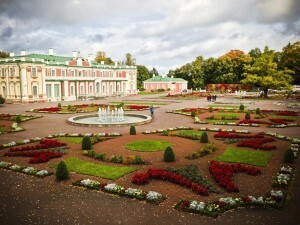 Kadriorg Palace; now an art gallery (though closed until early 2013 for renovation). 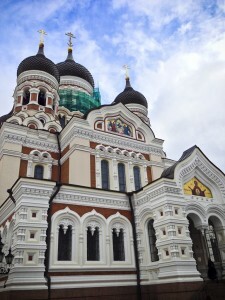 Alexander Nevsky Cathedral, the Russian Orthodox Church. 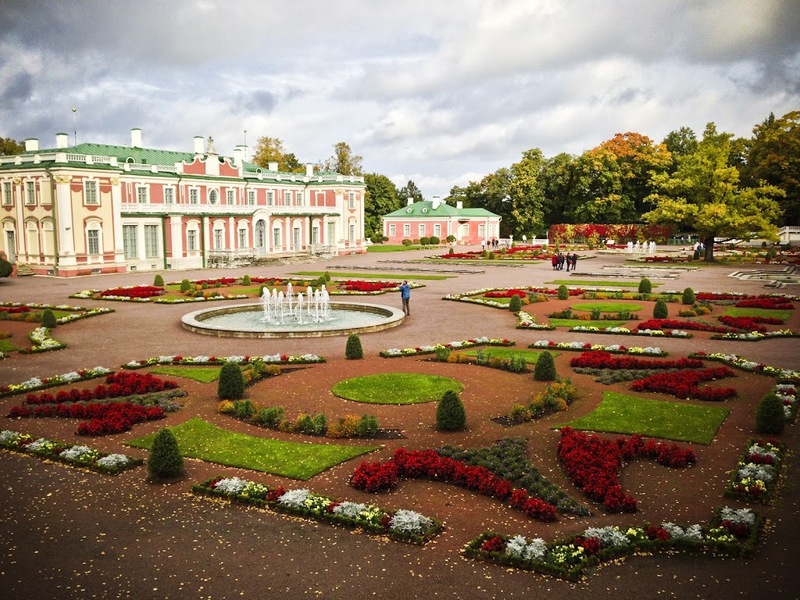 In the early 20th century it was scheduled for demolition because it was seen as a symbol of Russian oppression, but it survived due to lack of funds due to the sheer scale of a removal project. 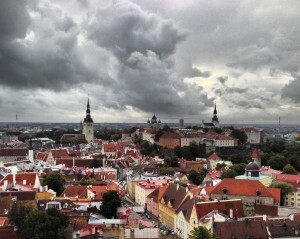 Old Town Tallinn as seen from St Olaf’s Cathedral, which was the tallest building in the world for 75 years. 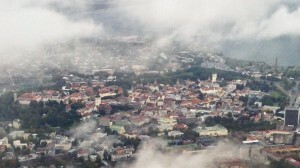 Tallinn from the air. (sit on the right hand side of the plane for this view from flights departing Tallinn airport).